I often get requests from Oriflame customers in Mumbai for the name and number of an Oriflame Consultant in Mumbai, from their specific area. 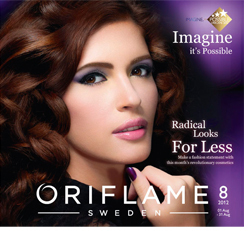 There is at least 1 Oriflame Consultant in every area in Mumbai. Wherever you go, you will find an Oriflame consultant: from Colaba to Virar to Dahanu, from CST to Thane to Kalyan and from Chembur to Vashi to CBD Belapur. I will keep expanding this list to include new Consultants. 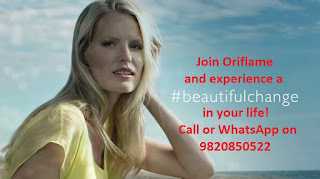 If you are looking for Oriflame Mumbai Consultants from Colaba, Cuffe Parade, Nariman Point, Fort, Churchgate, Marine Lines, Walkeshwar, Malabar Hill, Girgaon, Cumballa Hill, Breach Candy, Charni Road, Grant Road, Mumbai Central, Byculla, Reay Road, Cotton Green, Mahalaxhmi, Worli, Sewri, Lower Parel, Curry Road, Lal Baug and surrounding area you can call us and we will give you the name and number of a consultant nearest yo you. Hi This is Rachna. I am Oriflame Consultant in Mumbai. If you are looking for Oriflame Dealers in Mumbai from Prabhadevi, Dadar, Wadala, Matunga, Shivaji Park, Kings circle, Mahim, Sion, Bandra, Kurla, Chembur, and surrounding area you can call Oriflame Mumbai Consultant Mrs. Rashmi on 09820850522. Oriflame Mumbai Office is located in Andheri. If you want to join Oriflame in Mumbai, India you can call Oriflame Manager Mrs Jashmi on 9820850522 before coming so she can be available for you and explain you the Oriflame business and support you with the formalities. 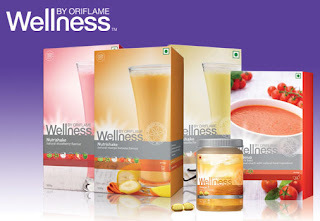 If you want to join Oriflame or buy Oriflame products from Goregaon East or west, Royal Palms, Aarey Colony, Motilal Nagar, Jahawar Nagar, Bangur Nagar, Dindoshi, Gokuldham, Malad east or west, Link Road, S. V. Road, Mind Space, Malvani, Marve, Manori, Charkop, Kandivali east or West, Kurar Village, Thakur Village, Samata nagar, Akurli Road, and surrounding area you can call Richa on 8097085628. Richa is an Oriflame Distributor from Mumbai based in Kandivali. To get your Oriflame products or become a member in Oriflame. You can contact Oriflame Mumbai distributors from Borivali East or west, Gorai, Kanti Park, Govind nagar, I C Colony, Mandapeshwar, Kajupada, Dahisar East, Dahisar west, Penkarpada, Mira Road, Bhayandar East, Bhayandar West, Ghodbandar, Beverly Park, Naya Nagar, Shanti Nagar, Moti Nagar, Jesal Park and surrounding area you can call Ashwin on 9022655747. Join Oriflame India in Sion, Kurla, Sakinaka, Ghatkopar, Chandivali, Powai, Vikhroli, Bhandup, Mulund, Thane East, Thane West. Call us on below phone no and we will give you the name and number of a consultant nearest to you. 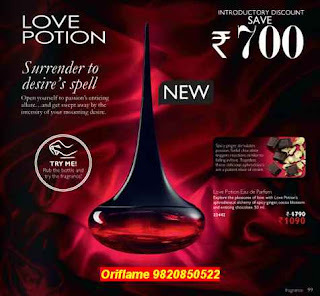 If you are from Vashi, Nerul, Sanpada, CBD Belapur, Kharghar, Panvel, Jui nagar, Mahape, Airoli, and surrounding area you can call us on to order your Oriflame Products. products or become a Oriflame member. Join Oriflame and enjoy gifts every month. To Join Oriflame with Mrs. Jashmi send your details (Full name, address & pin code, date of birth, email address and mobile number) by SMS on 9820850522 or by email on jashmiw@gmail.com or call 9820850522. Mrs. Jashmi is an Oriflame Director. She is also an Oriflame Certified Beauty Expert. In April she received an award for her achievements at a Mega Oriflame event in Mumbai. Her team is spread all across India and many people have got success by following her tips and guidance. Wow, this is quite a comprehensive list of Oriflame Consultants in Mumbai, Thane, Navi Mumbai. But how can you forget me? My Name is Richa and I am based in Kandivali, Mumbai. 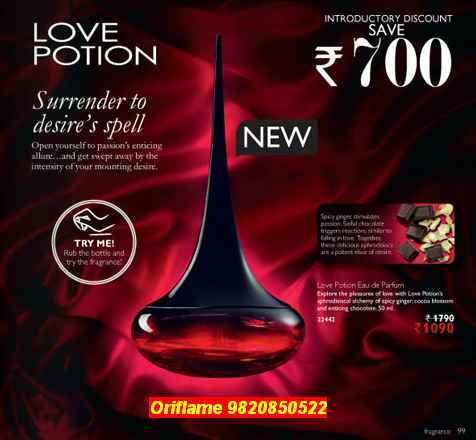 Oriflame customers can call me on 8879006922. To join oriflame in Thane contact me. To join oriflame in ambernath or badlapur contact Sarika Gagare 9922700800 for customers..call me n get best discounts n free gifts. .
To join oriflame in panvel contact or whatsapp me.